We are a job comparison site this allows you to compare jobs across multiple job sites. Our site is specifically designed to help you search for jobs by displaying search results across multiple online job posting websites. JobMagpie has just integrated with Broadbean. Broadbean are one of the largest Multi-posting job platforms globally. They have many clients worldwide who post jobs to their system and it then re-posts them on other Job Boards such as ours. This means that we will have thousands of new jobs available for you to search. Multi Posting is a job advert distribution tool, allowing clients to write a single job advert and multi-post it to all of your selected channels, simultaneously. Clients can Multi-post their jobs to job boards, social media, niche and specialist websites. Their job posting software is integrated with more than 7000 channels. 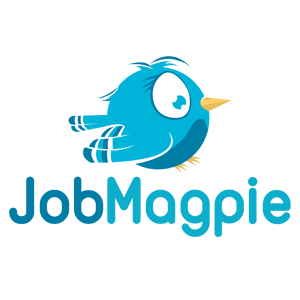 JobMagpie and the Magpie Logo are registered trademarks of JobMagpie Limited.. Simple theme. Powered by Blogger.